Broadcast on Thursday 4th October. 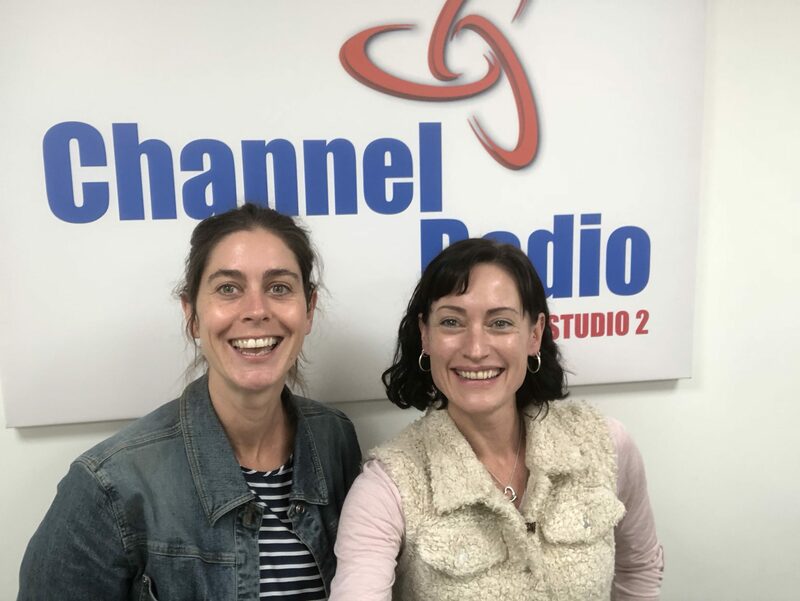 Our studio guest was Emma Cooney from Stronger Kent Community Fairs who also stood in as co-host for the morning while usual co-host Joseph sat in traffic on the M20. 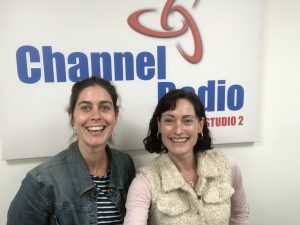 Listen to the show to find out about the Stronger Kent Community project, run by local volunteer bureaus across Kent, are bringing community groups and organisations together for local fairs, 12 in total in each of the Kent districts. Each fair is open to the general public to showcase all their local community has to offer.